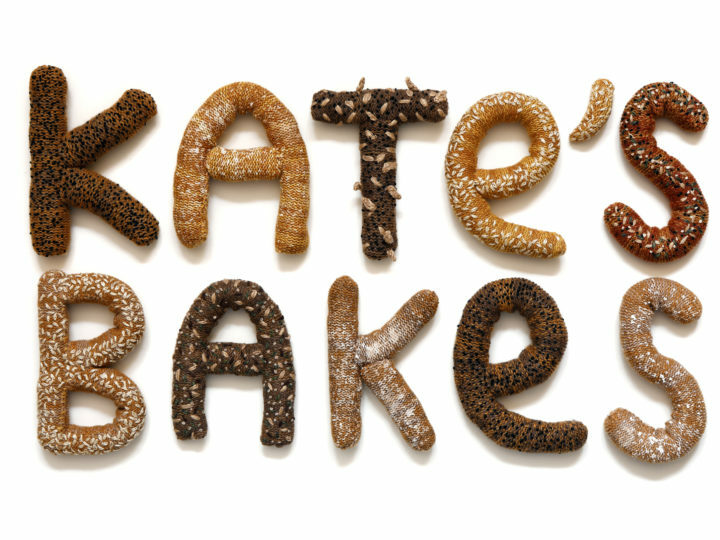 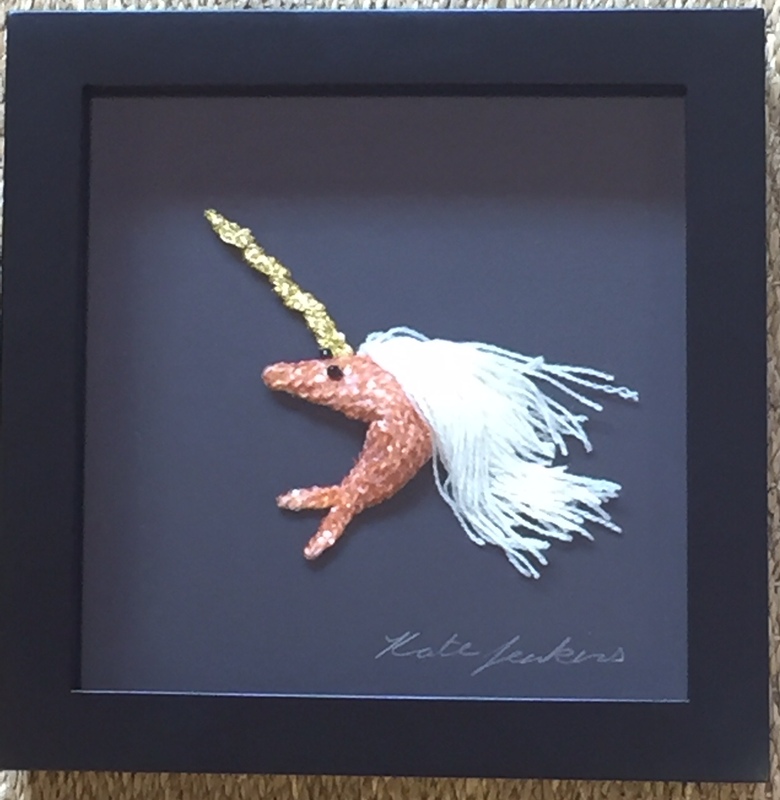 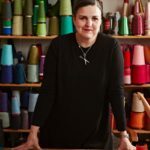 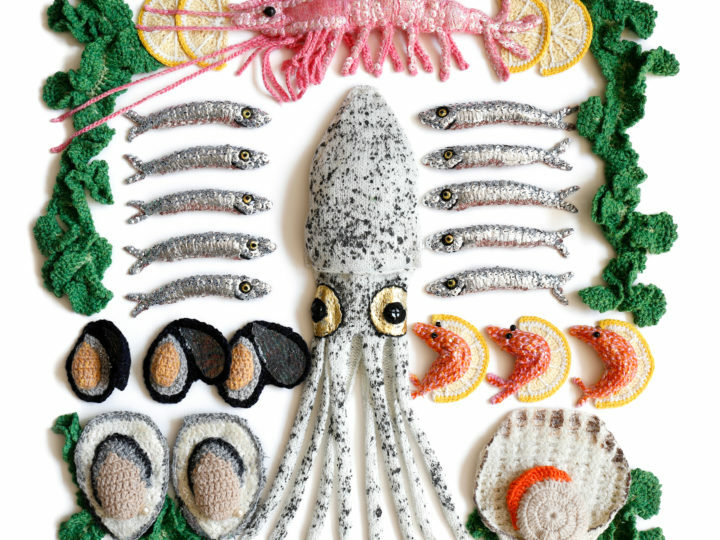 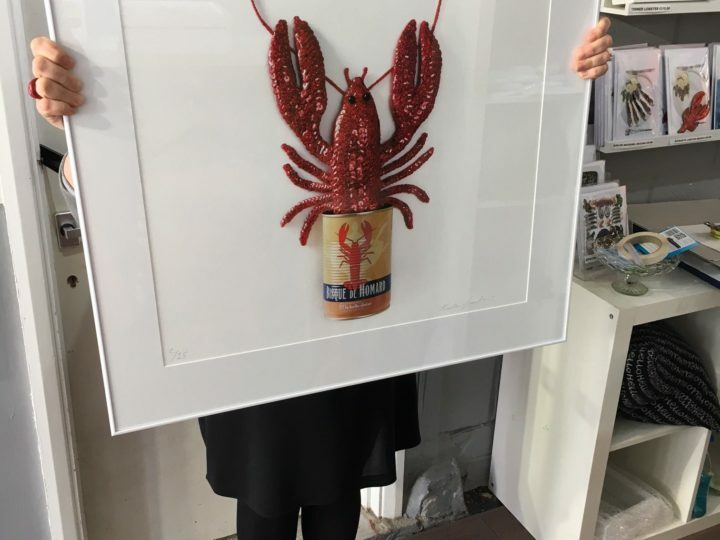 Kate Jenkins Studio > Blog > Shrimply the best! 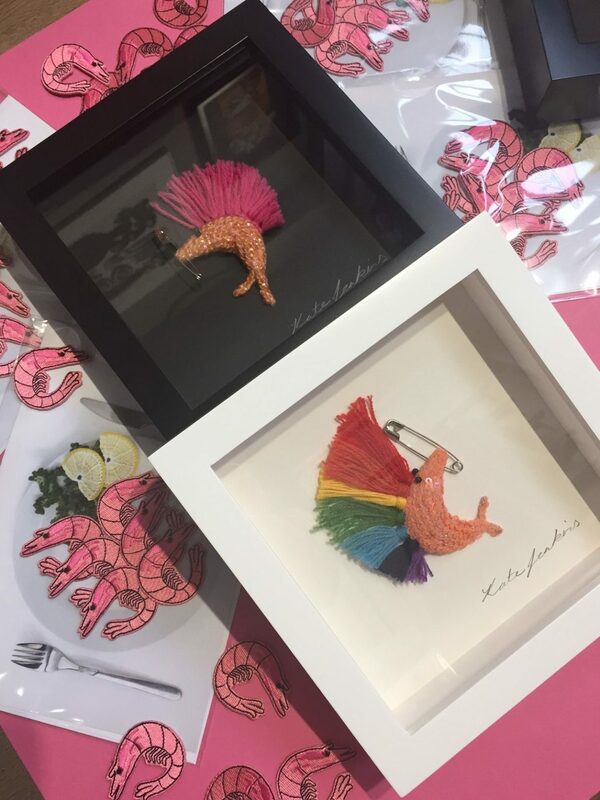 I have developed a little obsession over the years with the humble pink prawn so in honour of this amazing little crustacean I have created a few prawn inspired artworks including a Uniprawn and updated ‘Prawn to be wild’ with pink mohawk and also a rainbow version. 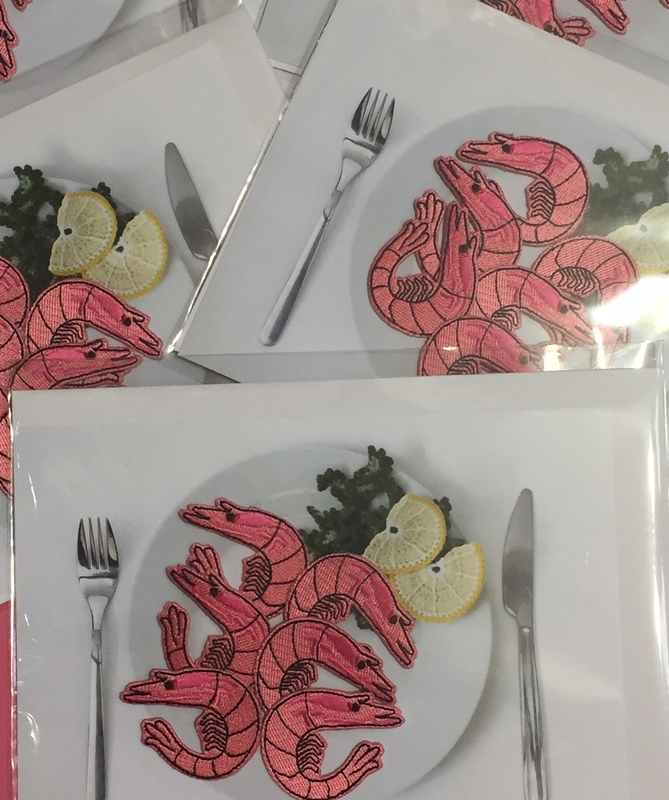 These have been added to my shop and are available to purchase here Prawn to be wild (pink mohawk, black frame) Prawn to be wild (Rainbow)I am also excited to announce a new set of 6 iron on prawn patches available here Set of 6 prawn iron on patches Happy shopping!